Chop the peppers and add to honey. 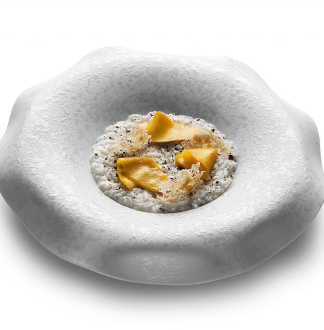 Beat the eggs with the milk, grated Pecorino Sardo cheese, salt and pepper. Slice bread diagonally, then dip in the eggs. Heat the butter in a large skillet, add bread and fry on both sides. 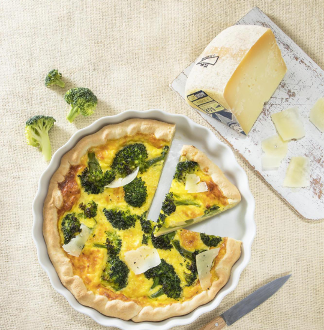 When the slices are golden brown and crispy, cover with sliced Pecorino Sardo. Lower heat, cover until cheese is melted. 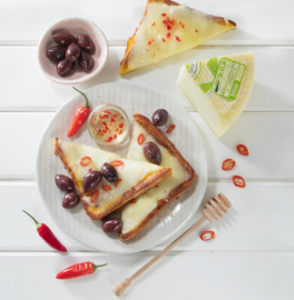 Transfer the French toast to plates, drizzle with pepper honey and serve with the olives. Meatballs: mix meat with grated Pecorino Sardo Dolce cheese, egg and egg yolk, herbs, soaked, squeezed and shredded roll, salt and pepper. With oiled hands, form meatballs and fry in a little oil. Sauce: in another pan cook the finely chopped onion with the garlic, add the tomatoes, salt and pepper and cook for 15 minutes, then add meatballs and continue cooking for 15 minutes. 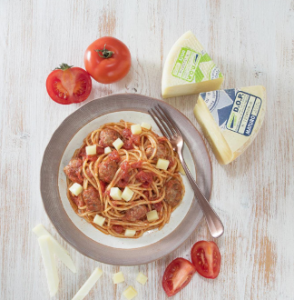 Boil the spaghetti in salted water, drain and add to skillet with meatballs and basil leaves. 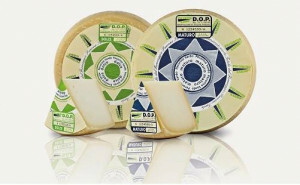 Divide the pasta onto plates and complete with flakes or cubes of Pecorino Sardo Maturo cheese. Peel the shallots, julienne, cover with oil in a small saucepan and cook over low heat for about 15 minutes, let cool, strain and set aside the oil. 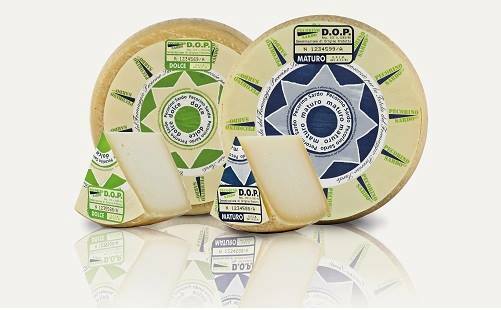 Grate the Mature Pecorino Sardo, cover a sheet of baking parchment with the grated cheese, place on a plate and cook in microwave for one minute. Let cool so that the cheese hardens. Peel the mango, remove the core and cut into thin slices. Toast the rice in a saucepan with the shallot-flavoured oil, deglaze with white wine, let evaporate then add hot broth to cover. Cook for 10 minutes, season with salt and pepper and cook adding broth as necessary. 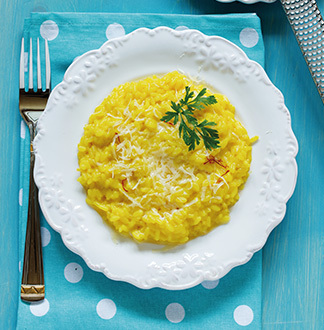 Remove the risotto from the heat and stir in the butter and grated Pecorino Sardo Dolce. Place rice into serving dishes, add the slices of mango, Mature Pecorino Sardo crisps and sprinkle with the instant coffee.